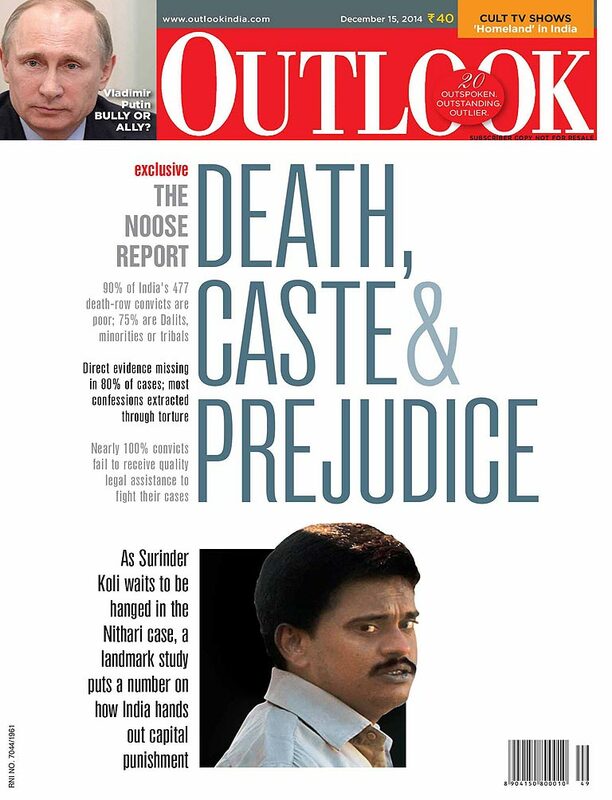 The courts say ‘hang him’, but is the death sentence only for the marginalised? It has taken 16 months, 400 interviews and over Rs 30 lakh for the ‘Death Penalty Research Project’ to see the light of day. The former Supreme Court judge says the death penalty has to go from our statute books. Isn’t it ironic that killing people for killing people is seen as necessary to show that killing is wrong? Suicide is the biggest killer. The sorry story of the paramilitaries. It’s a quarter of India’s crude. The discount, meant for PSUs. Who gets it? Reliance, Essar. Where did the food grow? How fresh was it? How was it cooked? Was it seasonal? Did it taste good, leaving you light and energetic? Guess who stayed for dinner at Chiki Sarkar's wedding? And who was one of the first to congratulate Bilal Tanweer for the Shakti Bhatt First Book Prize? Moscow, every step of your way, is straight out of a fairy tale—even if you restrict yourself to Red Square, or ‘Zero Miles’, as locals call it. An in-group Ver­sova film that needed more to say hello to the world? 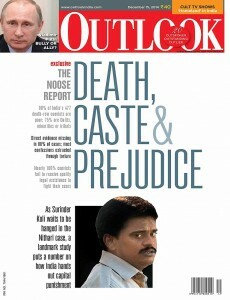 Yet anot­her variation of Luck By Chance, albeit from the margins?